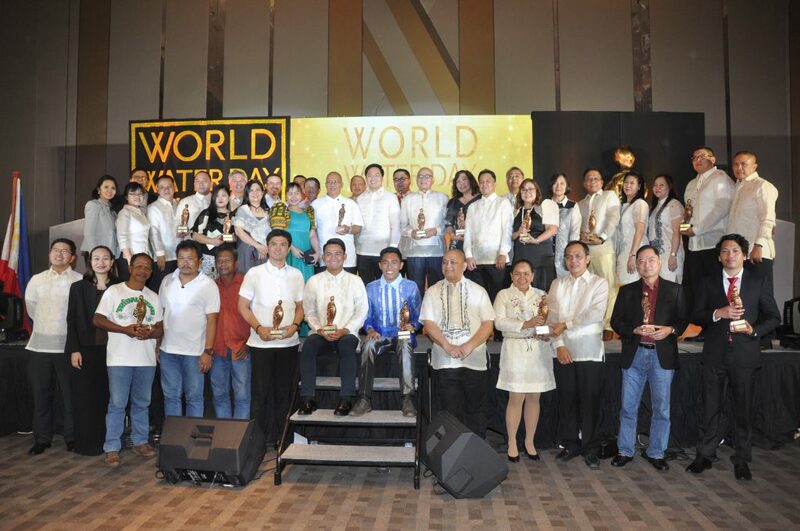 The National Water Resources Board (NWRB) and Maynilad Water Service, Inc. (MWSI) organized the World Water Day Awards 2019 held on March 22, 2019 at Novotel, Araneta Center, Cubao, Quezon City. The event was participated by the different World Water Day PH partner agencies, bureaus and offices. 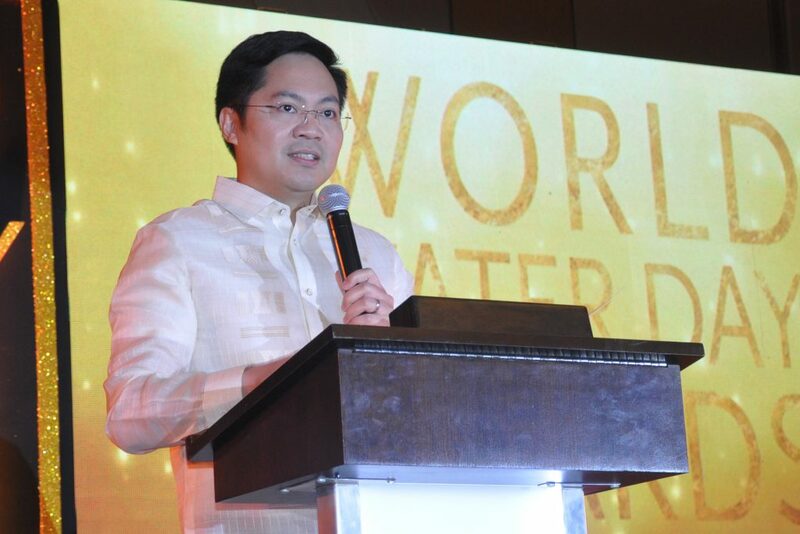 The Cabinet Secretary, Karlo B. Nograles delivered the keynote message where he expounded on the proposed Executive Order of creating Apex body for the better management of water resources. The program ended with a message from Dir. Sevillo David, Jr of NWRB where he commended the awardees for their efforts and support to the water education and sustainability and acknowledged the continuous support of the World Water Day partner agencies and offices in the different conducted activities.